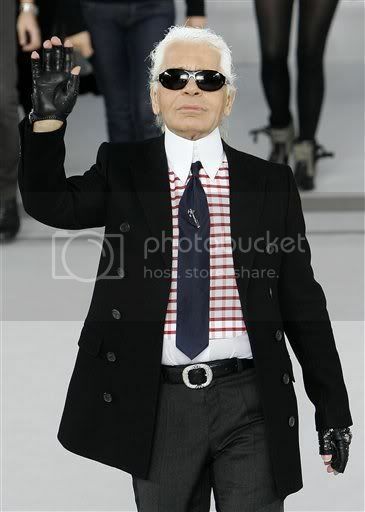 Karl Lagerfeld's Guide to Life: Mm. Hm? Next collection, please. Ah, you are so chic, hmm? I applaud your maniacal fashion-innovation. You are the best. Even better than Tom Ford.